Raise your hand if you’ve ever called a company and been confronted with endless automated menus and awful hold music. Keep your hand raised if the task in question was painfully simple, like updating your address or paying a bill. Sadly, we’ve all been there. In situations like these, the appeal of a self-service customer portal is wildly apparent. A customer portal is a secure website where a business can share individual account data with its customers. Not only does implementing a portal cut down on admin work for the business, it provides customers with a more convenient and enjoyable service experience. 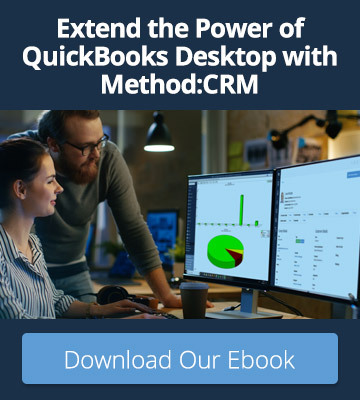 For small businesses using QuickBooks, this endeavour may seem out of reach, as there is no built-in QuickBooks customer portal. Luckily, a QuickBooks-integrated CRM can bridge this gap. Keep reading to learn how customer portals make your customers’ lives easier and keep them coming back to your business. When I worked at a furniture store, we got plenty of calls from customers who had misplaced their receipts and wanted us to resend them. This quickly became time-consuming if the person was a frequent customer or had no idea when they placed their order. One advantage of an online customer portal is that it gives customers 24/7 access to their purchase history with your business. They can view all their estimates, invoices, and payments in one place, without contacting you or digging through files. This self-sufficiency is especially useful if customers are in a time crunch to find documents (hint, hint — tax season). Method:CRM users: To provide a customer with access to their personal online portal, send them the unique portal link from their contact page. These days, customers have the ability to pay many of their bills online, from parking tickets to library fines. It’s easy to see why many people appreciate this option. After all, making payments in a few clicks is more efficient than mailing cheques or calling in credit card details. 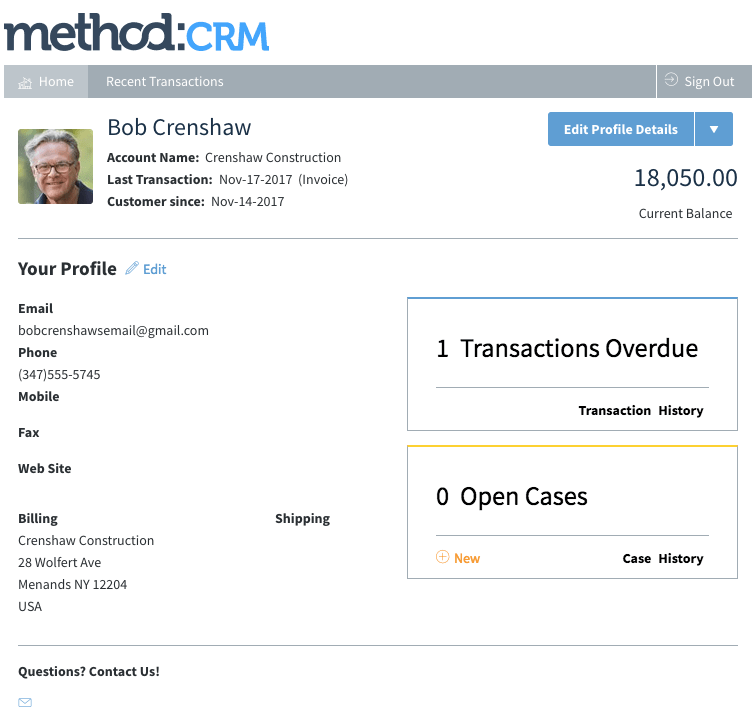 With Method’s customer portal, your customers can easily pay their invoices online whenever it’s convenient for them. You can even send an email notification when a new invoice is available, so customers stay up-to-date. 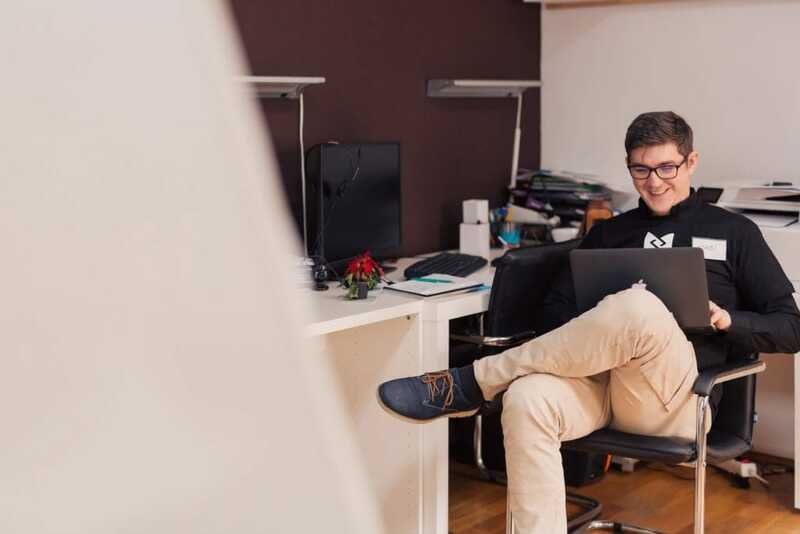 Payments made through the portal automatically sync to QuickBooks once they’re approved — so the sooner customers pay their invoices, the sooner you have money in the bank! Method:CRM users: If your customers don’t want certain contacts to receive notifications when an invoice is issued, they can check the box for “Do Not Send Billing Emails” on the contact screen right within the portal. An online customer portal gives customers the freedom to update their personal details (address, phone number, etc.) anytime and anywhere, without having to contact your business. Better yet, customers can also submit their own support cases through Method’s portal. When you receive the details, you can have the appropriate person reach out to the customer, so they get the help they need as efficiently as possible. Method:CRM users: Stay on top of your customer support cases using the Reports feature in your Cases app. View cases by status, by assigned Method user, and more. It’s no secret that customers want convenient purchasing experiences. When you make it easy for customers to do business with you, you greatly increase your chances of generating repeat business. 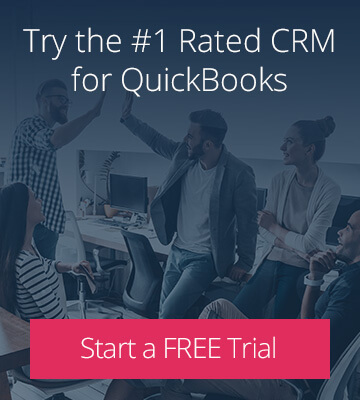 Built-in customer portals are included in a Method:CRM subscription — so if you’re not yet a subscriber, sign up for your free trial today!